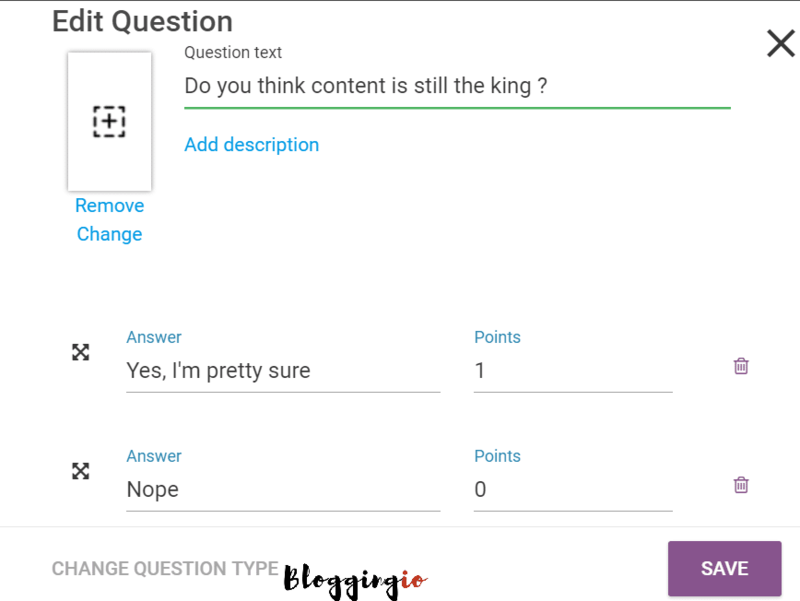 You might know, I'm a great lover of Thrive Products, and today I'm doing Thrive Quiz Builder Review which is the latest product from Thrive Themes. 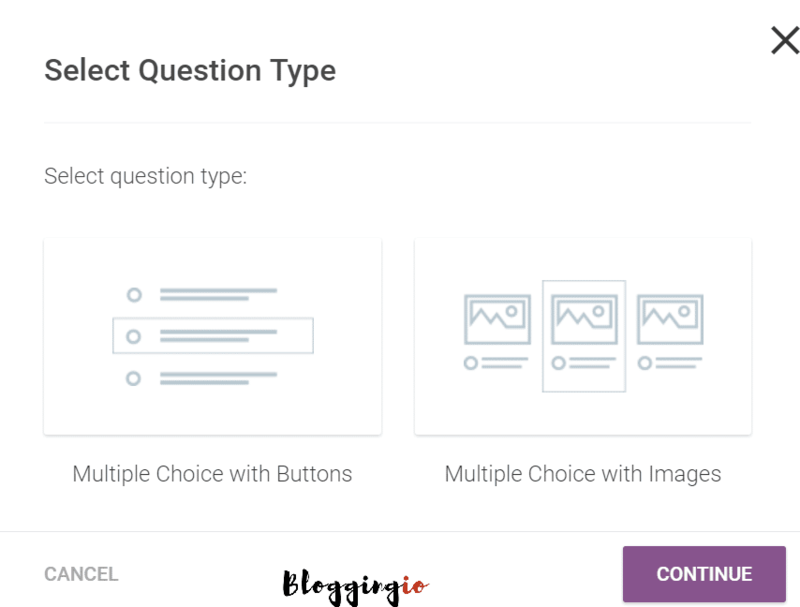 This Thrive Themes Quiz Builder review talks about the features and how to use tutorials related to Thrive Quiz Builder. Do you know BuzzFeed's 60% of traffic from Facebook and other social networks comes through people who share the Buzzfeed quiz results? Buzzfeed is not the only company to utilize the power of Quizzes, there are hundreds of viral sites and tech sites like Mashable, Tech Crunch uses them to drive the social traffic. Thrive Quiz Builder helps you to achieve the same with no coding skills, and I bet you can build advanced quizzes than the one on Buzzfeed. How to create a Quiz using Thrive Quiz Builder? I'm going with the option of list building, and I'm naming it as list building. There are three steps to be done after it as seen in the picture below. #2 Choose quiz style - There are pre-built templates with eye-catching designs, and I choose one. #3 Create social share badge style - This ​​badge is the end page which people shares on Facebook. They have some pre-built templates too, and I choose one. If everything did fine, you will get a dashboard like this with quiz shortcode at right corner. 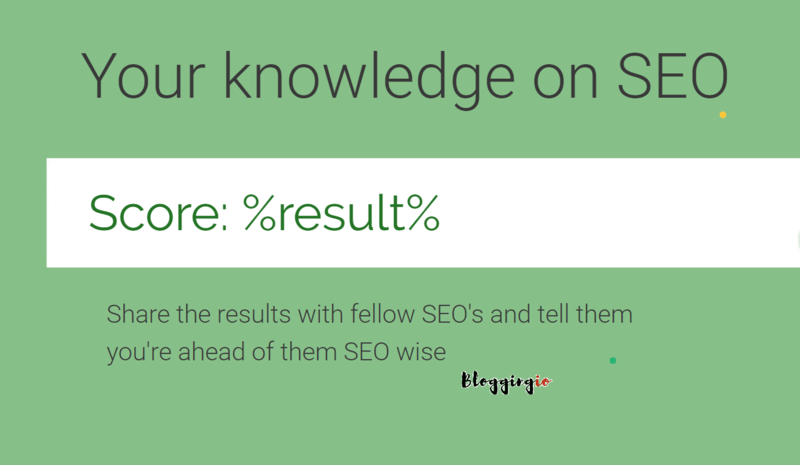 You can use this shortcode at any posts to display quizzes. This is the final step to creating your quizzes, and there are four stages of doing it, and it's damn taken only 10 minutes to make this quiz. The splash page is the first page of the quiz which is used to welcome page for the quiz and you can give a short introduction like I did and get started. 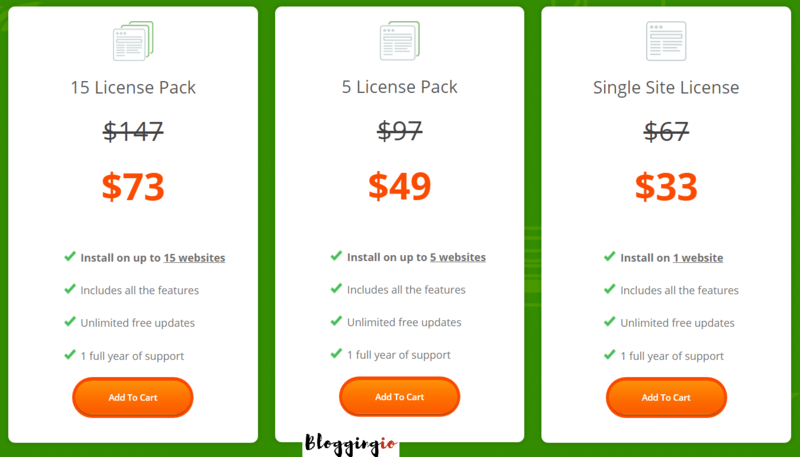 You can see the editor looks similar to Thrive Architect and you might know it's the #1 drag and drop WordPress plugin to build landing pages and awesome blog posts. The second part is about creating questions. I developed five questions for my quiz and done with it. For the simplicity of this Thrive Quiz Builder review, I choose multiple choice with buttons and I started building five questions. There is a flowchart with drag and drop option which helps me to design advanced quiz stuffs. Once I did it, there you go the look of my flowchart. The third part, I added an opt-in form to build email subscribers. The fourth part, I designed the results page. Yeah, absolutely. Everything fine and now I need to add the quiz shortcode anywhere on the post, and I'm adding it at the end of this post. While I started writing this Thrive Quiz Builder review, I thought tutorials sections takes at least 500 pieces of content, but it's simple, and there is no need for such explanations. But do remember I built the most straightforward quiz here and you can create more stunning quizzes with images, and you can also build a design from scratch. I added a quiz to my viral site and the results are stunning for a basic quiz, right? It's easy to use and gets two or more upgrades each month. The plugin is fast loading and never affects your server performance. A/B tests can be done at splash step to finding which type of design people get addicted. There are three quiz types - Percentage, category, and number. Built with powerful analytics - Track day, week, month and year stats, check how many people start and end the quiz. 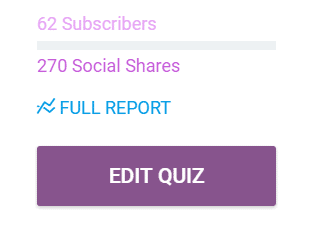 Social Sharing Stats - find how much social share each quiz is regularly getting. 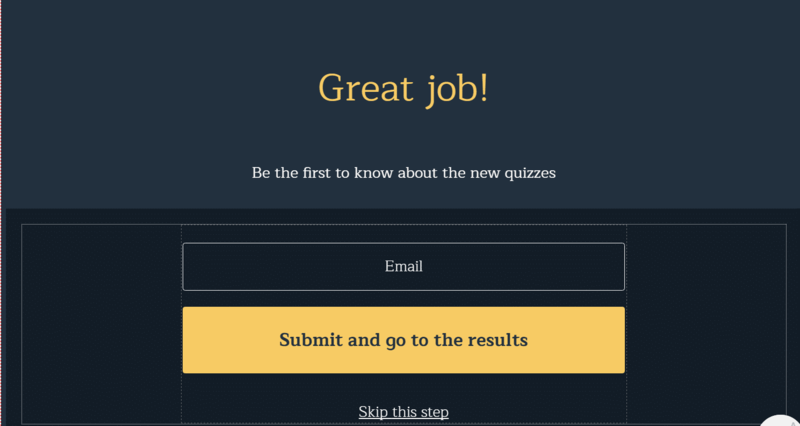 Mobile friendly - responsive quiz fits any device. The regular prices are $67, $97 and $147. Remember, Thrive doesn't offer any black Friday deals or similar deals, the only way to get their products at the present day. 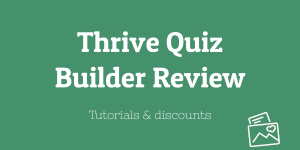 If you love the detailed tutorials works, I was done, you can get Thrive Quiz Builder through my affiliate link for supporting our works. There you go with the examples of simple quiz I built for this site and do check its answers. I really love the simplicity of this plugin and it gives me an additional option to build my own email subscribers and social traffic. I will be updating this Thrive Quiz Builder Review with latest happenings once in a month. Since I own the Thrive membership account, I got this Thrive Quiz Builder plugin for free. This discount isn’t working. Can you help me out? The launch offer is over, sorry I’m yet to remove the offer details. You can now buy at regular price.